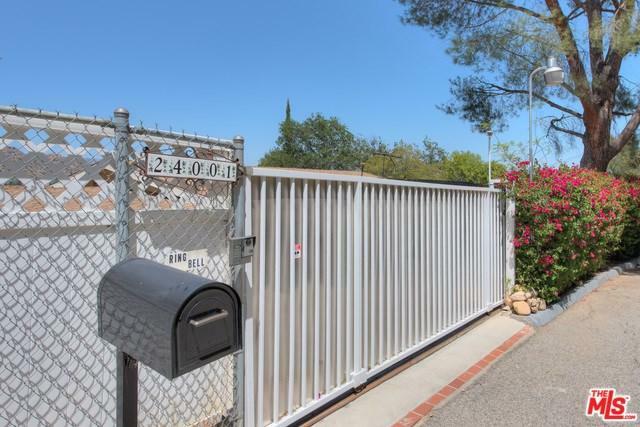 This gated 4 bedroom, 3 bath pool home has sweeping mountain and city views with an expansive, multi-level back yard and decks. Extra-large 15,000+ lot is surrounded by trees & nature. Plenty of land to build a large guest house or studio. A koi pond welcomes you to the front entrance. 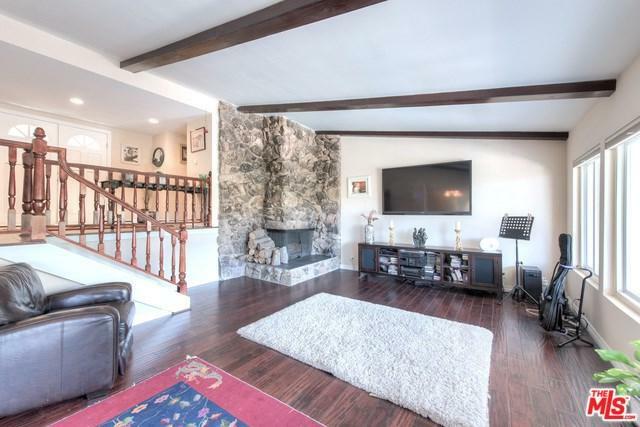 Two large master suites on opposite ends. Views from the kitchen, dining room, living room & master bedroom. Large open floor plan kitchen with granite countertops, custom cabinets & stainless steel appliances. Dual-paned windows, sliding doors, recessed lighting & camera system. 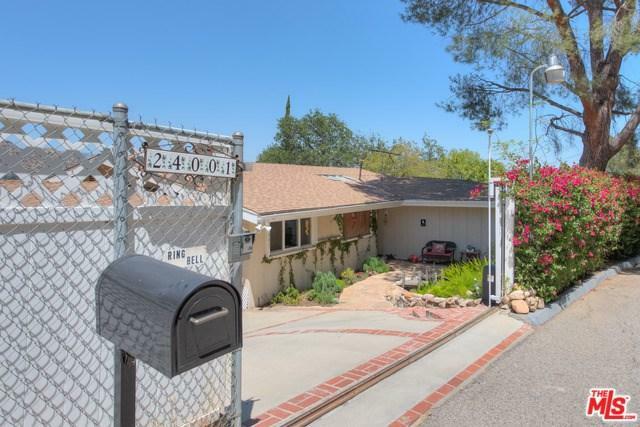 Calling all "Good Neighbors & Country Enthusiasts who live for beautiful sunrises, gardening, cooking out, swimming hiking & biking, yet can get into the city with ease from the 118 freeway. El Camino School District and 9 mins to Calabasas. Lots of extra storage. 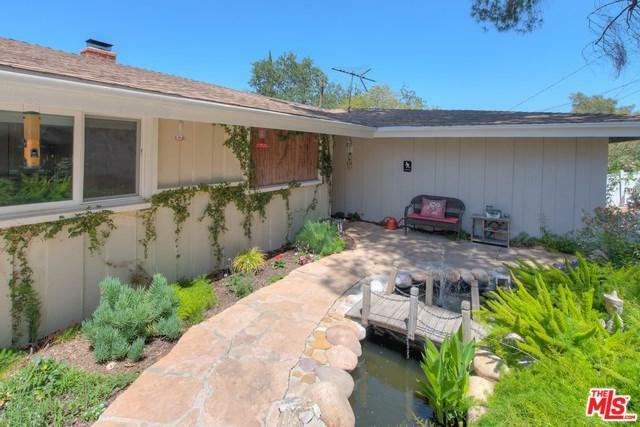 "Topanga Canyon-esque," in West Hills, is mins to excellent dining, shopping & entertainment in The Village & Topanga Mall. Click Virtual Tour for Video Walk-thru.